Try LBS II! 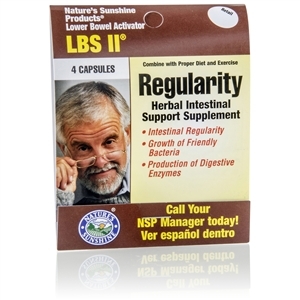 This herbal formula supports bowel function, improved digestion and proper elimination. Cascara sagrada bark influences the peristaltic muscles of bowel tissue and encourages the normal flow of bile and secretions of the stomach, pancreas and liver. Buckthorn bark is a powerful herb renowned for its ability to loosen the bowels. 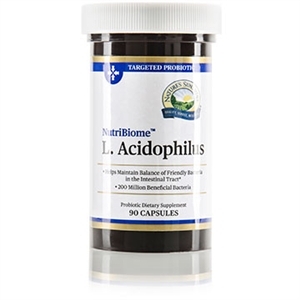 Licorice root gently supports peristalsis and general digestion. Capsicum fruit supports elimination and circulation. Ginger root supports digestion and helps allay nausea. It is gentle and soothing to the entire digestive tract. 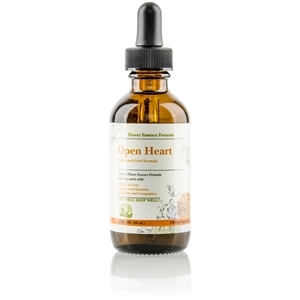 Oregon grape root supports the liver and gallbladder. Turkey rhubarb root is known for its support of bowel health. Couch grass herb provides gentle support to the intestines as well as the urinary system. 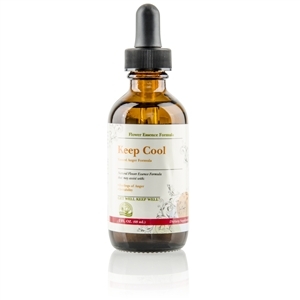 Red clover tops are well-known blood purifiers. 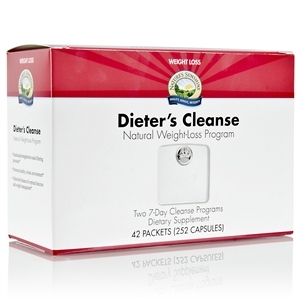 Take 2–4 capsules/tablets daily with a meal. NOTE:This product contains cascara sagrada, buckthorn and Turkey rhubarb. See your health care provider prior to use if pregnant or nursing, any medical condition exists, or when taking any medication. Read and follow recommendation carefully. Not intended for prolonged use. Do not use if diarrhea, loose stools or abdominal pain are present or develop. Use of this product may worsen these conditions and be harmful to your health. Chronic diarrhea can result in serious illness.